National parks get all the press. There’s Yellowstone, Grand Canyon, Arches and Badlands. 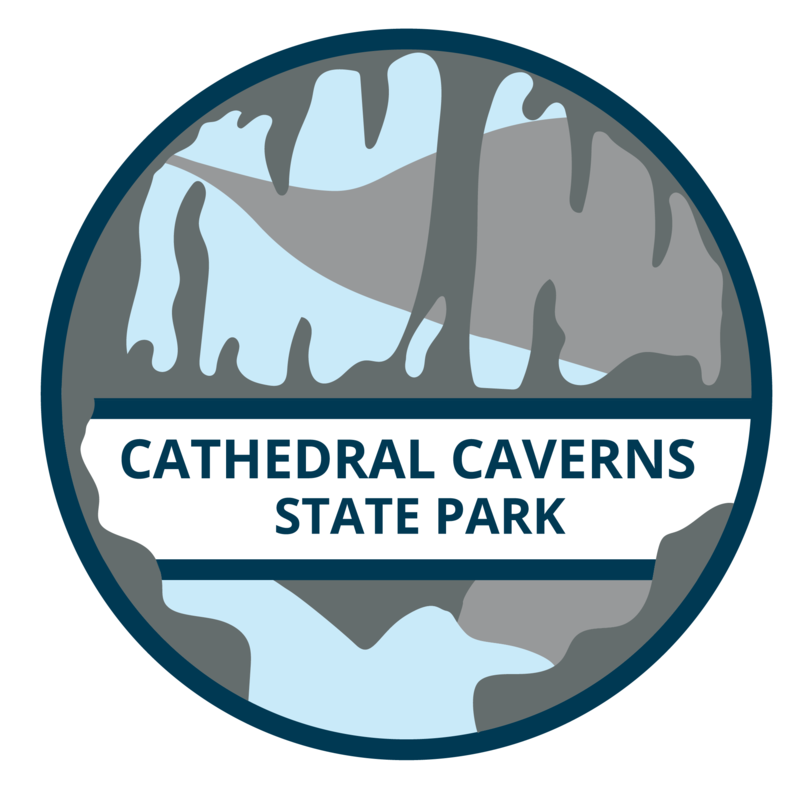 As well as Carlsbad Caverns, Everglades, Yosemite and 52 others. And they’re all magnificent places to experience the outdoors. But there are 6,000 state parks whose scenery and activities rival those of its bigger siblings. Not to mention a lot more convenient to access and explore. So, rather than stockpiling the SUV or hopping into the camper for a cross-country tour, why not consider some of these lesser-known but just as majestic options instead? Known for its greenery and waterfalls, Oregon is a sight in itself for anyone wanting to experience nature. 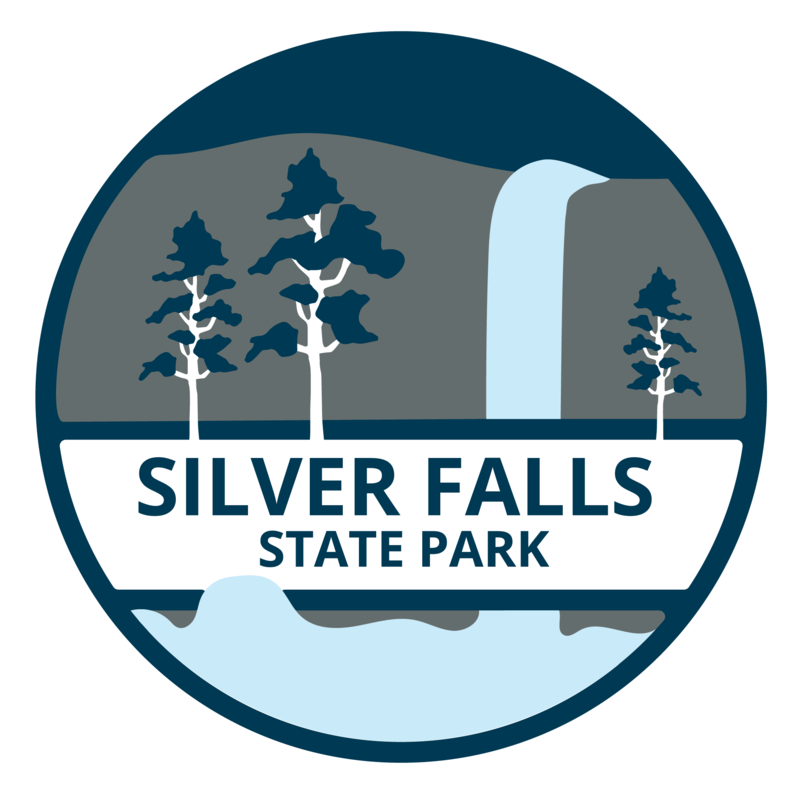 Seventy miles south of Portland, Silver Falls State Park is Oregon’s largest state park where you can take in some of the areas most breathtaking natural wonders. Add the famous South Falls to your to-do list and see what a 177-foot curtain of water looks like from behind! For those who don’t want to get too rugged, you can camp comfortably in one of the many lovely cabins along the creek. Locals say it’s a great pit stop for anyone making a long journey along the I-5. I can't think of a better place to take a bathroom break and a quick cat nap! Although Utah has five incredible national parks, Goblin Valley State Park is certainly worth the visit for its uniqueness. You’ll feel like you’ve stepped foot on Mars with the eroded sandstone formations that encompass the landscape. These creations are called goblins (hence the name), and you can climb and walk all over them. There are also many fun, maze-like trails to get lost in while enjoying the golden scenery that is Utah. 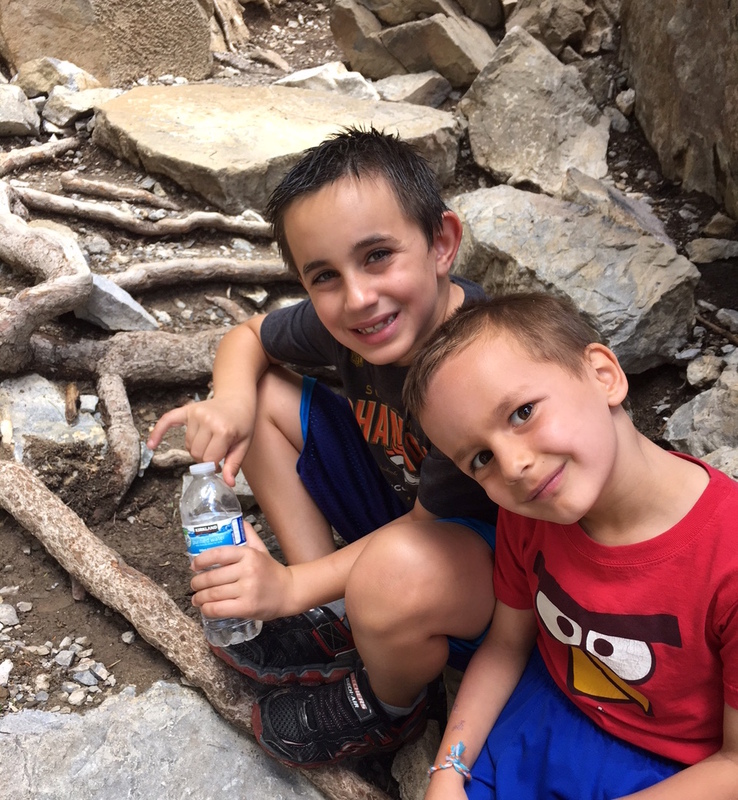 To boot, park rangers highly recommend canyoneering The Goblin’s Lair and Carmel Canyon. 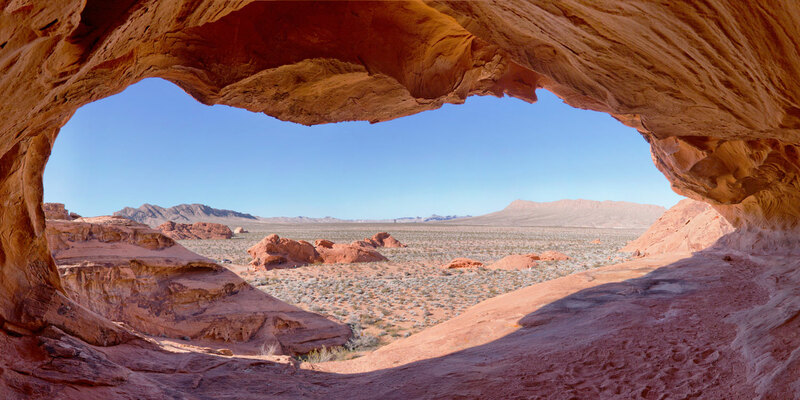 Within the Mojave Desert lies a park full of red sandstone formations dating back more than 150 million years. This is Valley of Fire! Designated a Nevada Historical Marker in 1968, Valley of Fire is arguably one of the state’s most sacred spaces. Home to the prehistoric Anasazi Indians, history buffs can admire 3,000-year-old petroglyphs up close at The Cabins and Atlatl Rock. Other points of interest include Rainbow Vista, Fire Canyon and a moderate one-mile hike along the White Domes Trail. And as you can guess from the park’s name, this destination can sizzle. Summer temperatures regularly exceed 100 degrees from mid-May thru September, so planning a spring or autumn trip may be your best bet. Located within New Hampshire’s White Mountain National Forest, this state park doubles as a spectacular mountain pass. 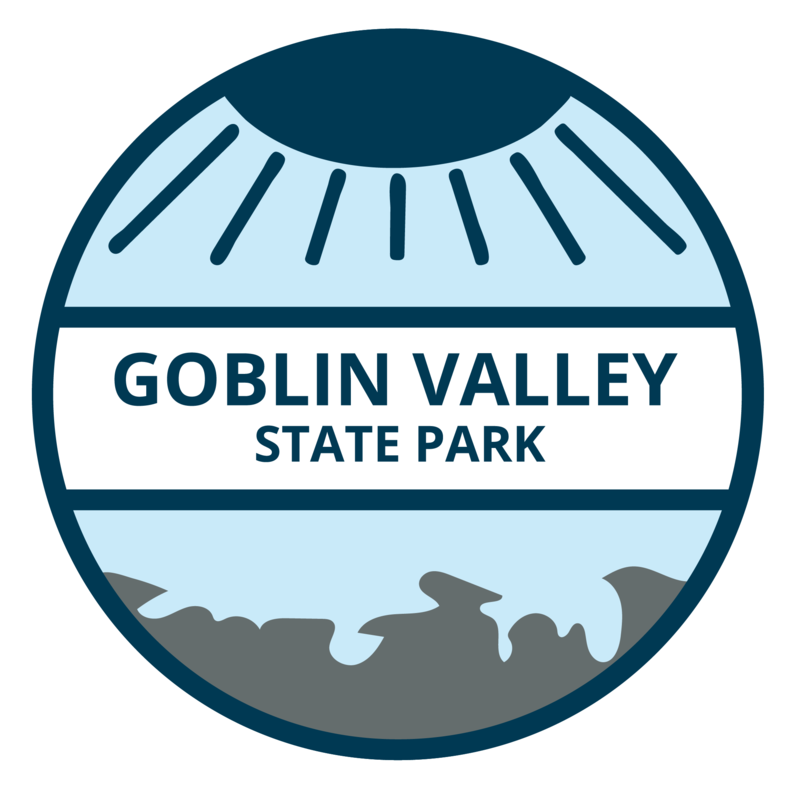 Pull off on Exit 34A and begin your journey at the Gilman Visitor Center followed by a two-mile self-guided nature walk to the Flume Gorge. 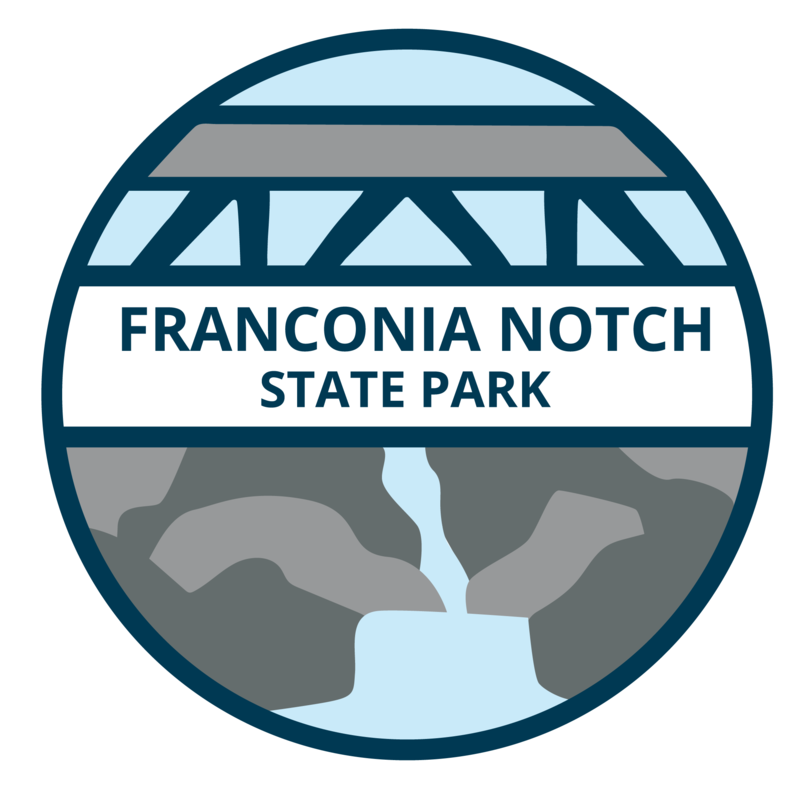 Scenic pools, steep waterfalls, far-reaching vistas and narrow granite passages will greet you along your journey. After that, drive two exits farther and you’ll bump into Echo Lake Beach. Here, several aquatic adventures await, such as swimming, kayaking, boating and fishing to help you wind down your day. This amazing wonder has been around since the 1950s, but only became an official state park in 2000. Located in Woodville, Alabama, visitors enter the Cathedral Caverns through a grand entrance, measuring 126 feet wide and 25 feet high (a possible world record for commercial caves)! Once inside, the caverns are home to some of the most beautiful formations ever created by nature. Its hallmark, “The Goliath,” is one of the largest stalagmites in the world measuring 45-feet tall. The park also offers gemstone mining, allowing people of any age to sift through dirt and find that one-of-a-kind collector's item. 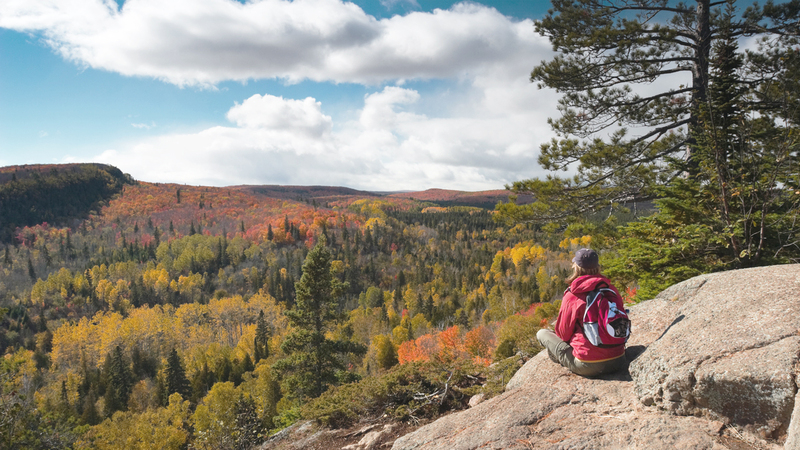 If that’s not enough, there are 500 acres of land to explore via trails and backcountry camping. 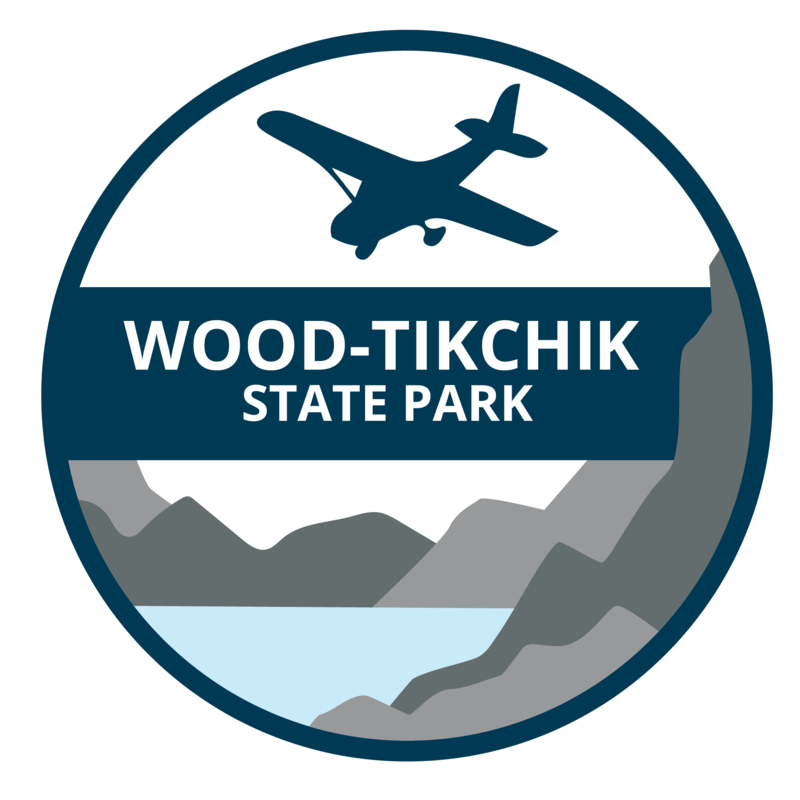 We can’t mention beautiful areas of America without mentioning Alaska, which is where the Wood-Tikchik State Park resides. 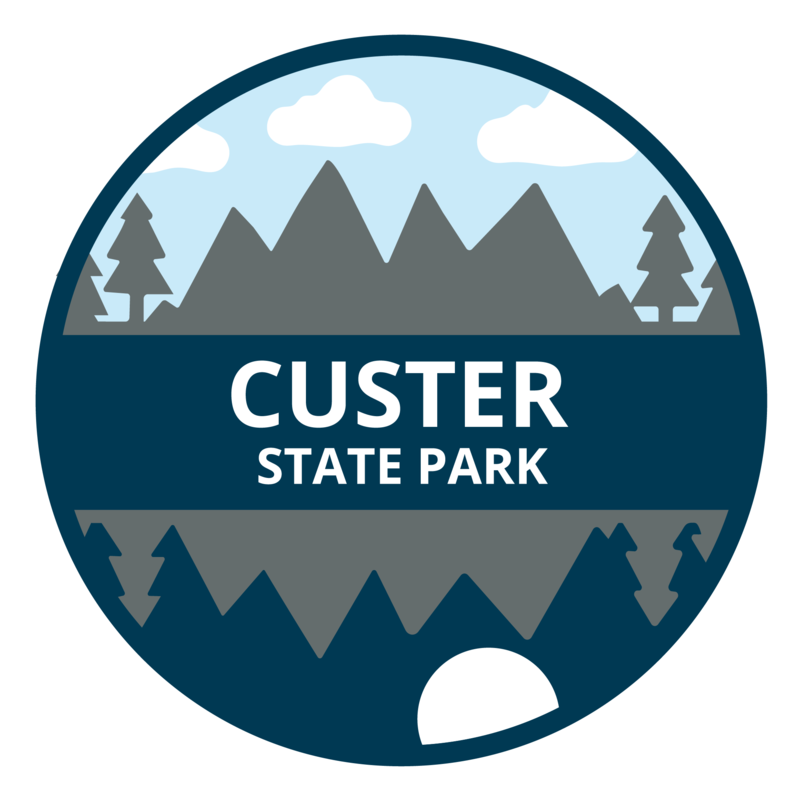 This park is located in the Togiak National Wildlife Refuge and is the most remote state park in the country. It's a well-suited location for those who want to get away from it all and experience some great fishing, hunting and hiking. One of the most popular things that visitors like to do is float the 85-mile river that takes one from Kulik Lake to the Lake Aleknagik State Recreation Site. This journey takes one through five lakes and four shallow water rivers, making for some of the most majestic scenery in Alaska. Not only does this park have an unusual name, but it's also an Arkansas icon. For decades visitors have enjoyed the picturesque views of this park, which lies within the Ozark Mountains. 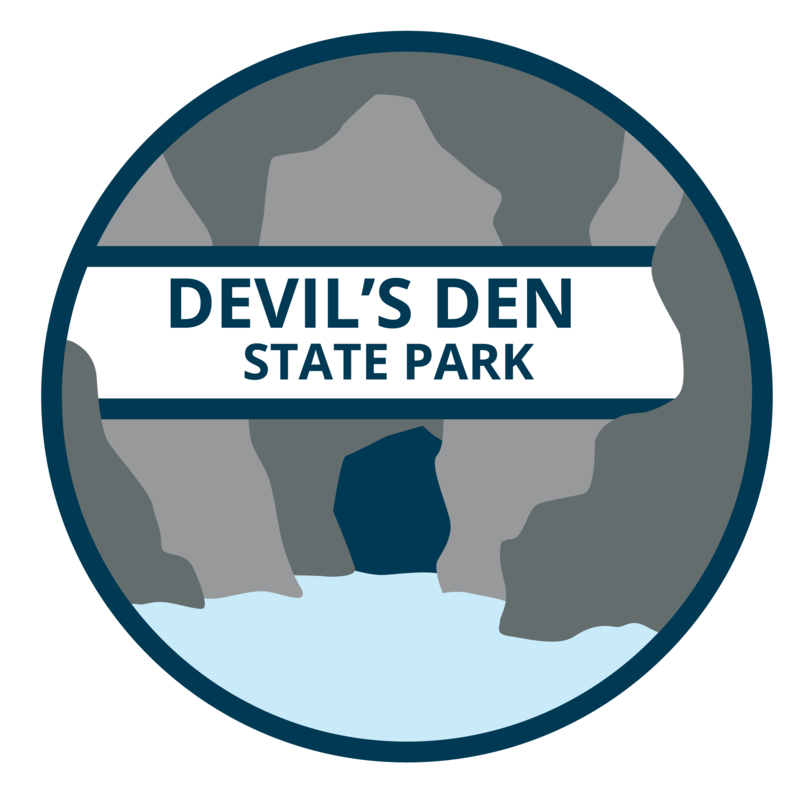 While here, one can rent canoes or pedal boats to explore eight acres of Lake Devil or enjoy an afternoon of peaceful hiking, mountain biking and backpacking. Seasoned park visitors suggest taking a wet-water day hike up Lee Creek, or trek the 15-mile-long Butterfield Hiking Trail. This trail from the park through the Ozark National Forest leads backpackers deep into the hills and hollows of the rugged scenic Ozarks. After a long day of exploring, bypass pitching a tent and hunker down in one of the parks’ 17 fully-equipped, secluded cabins. Ask any New Yorker, and they’ll tell you Upstate is one of most peaceful locations in the country — that is until you arrive at Niagara’s thundering falls! Every second, 700,000 gallons of water pour from the converging Great Lakes and into the Niagara River Gorge. Here, thrill seekers can take the Cave of the Winds tour and go face-to-face with the rushing Bridal Veil Falls. This unique experience isn’t for the faint at heart as its powerful forces recreate tropical storm-like conditions. If staying high and dry is more your thing, head to Prospect Point for an unobstructed view of the falls, or enjoy the lush terrain and protected wildlife that engulf the area. 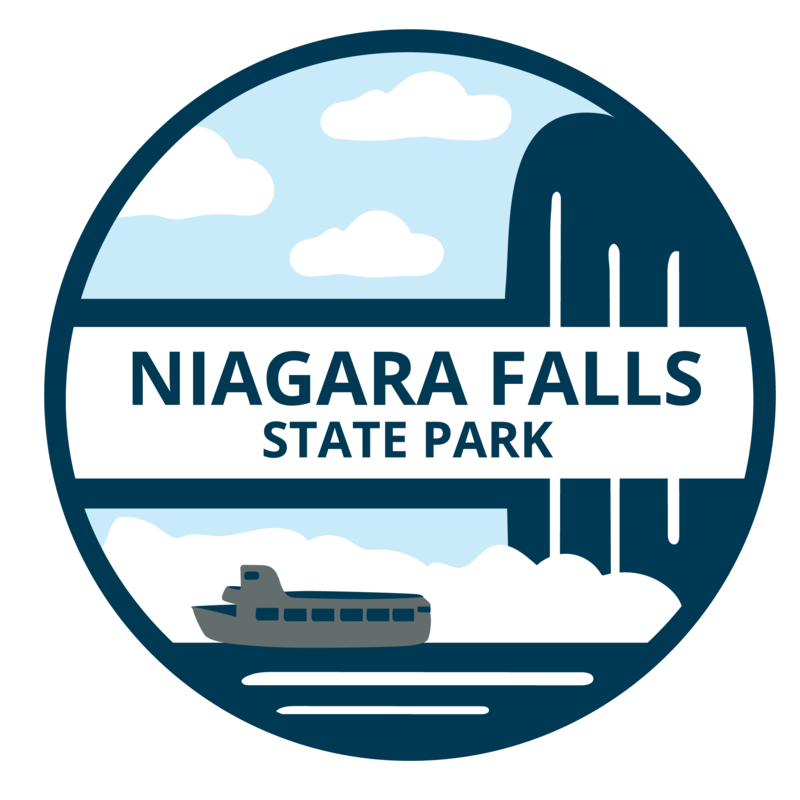 Whatever activities you fancy, Niagara Falls State Park makes for the ideal getaway! Wherever you end up in this big beautiful country of ours, you’re sure to find an incredible state park to enjoy. 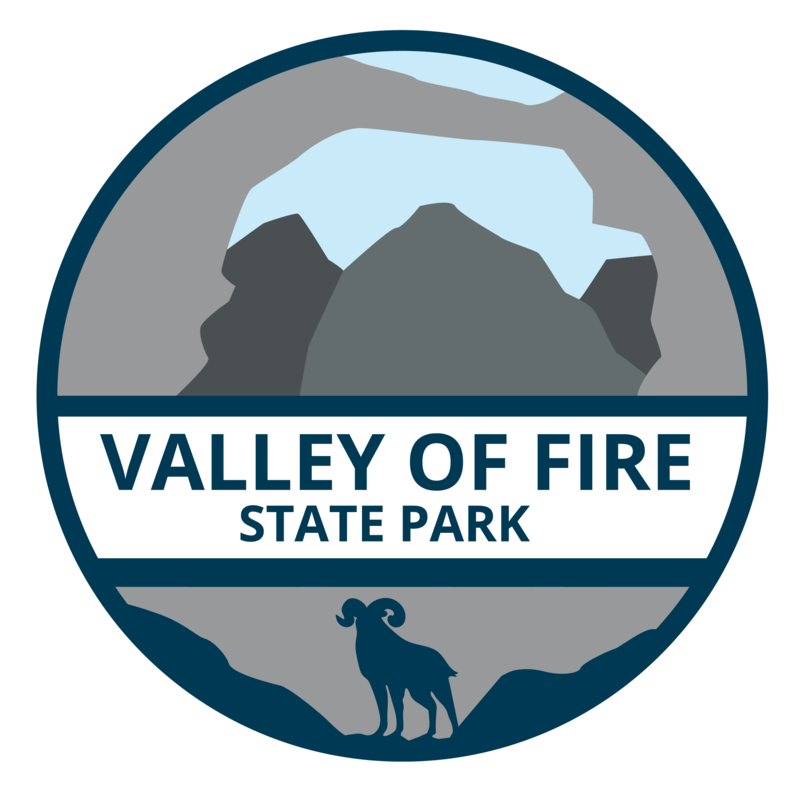 Take some of the suggestions mentioned above or strike out on your own and find the perfect state park for you.